Tunnels Beaches is a uniquely designed coastal wedding venue. 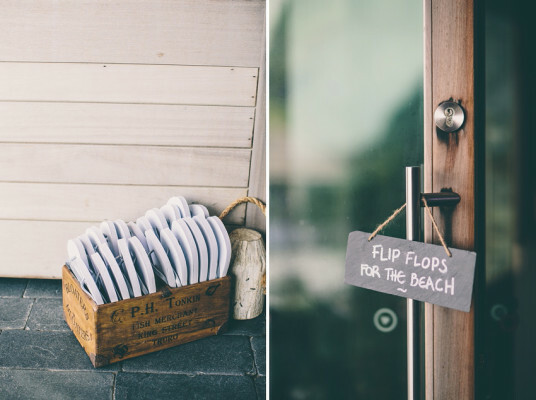 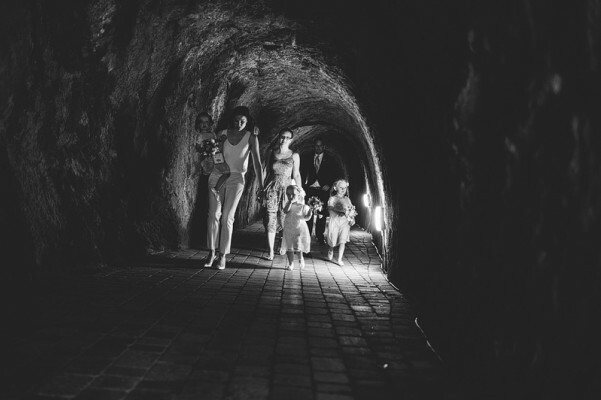 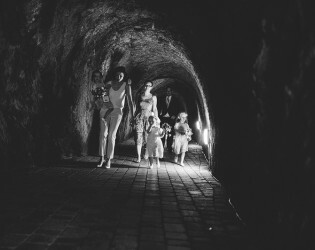 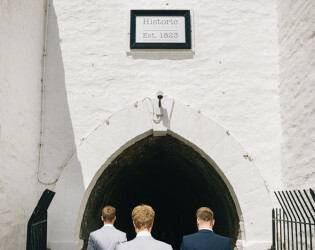 Tunnels Beaches is a uniquely designed coastal wedding venue – accessed via a hand carved tunnel through the cliff & with its own beach! Fully licensed for wedding ceremonies within a thatched gazebo overlooking the sea, or inside our contemporary & stylish bespoke venue building – ensuring there are no concerns about the UK weather! 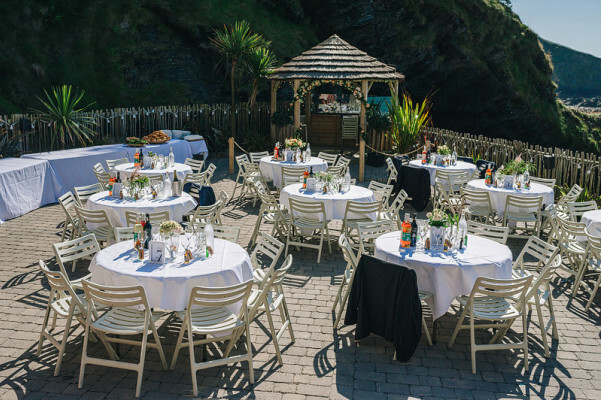 Invite up to 90 day guests & up to 130 evening guests – rising to 120 & 160 guests respectively in 2017 (following venue extension). 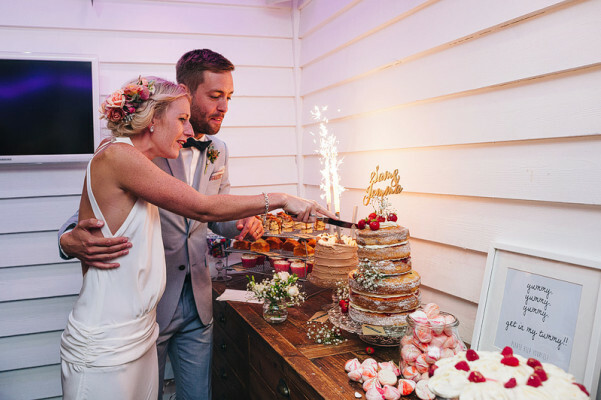 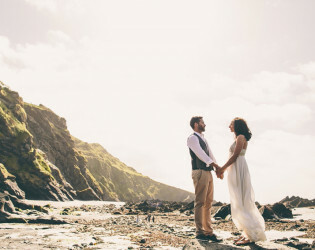 This unique & stunning location is an ideal venue for your special day – beautiful scenery, private secluded beaches with spectacular sunsets & offering a relaxed, informal & friendly atmosphere. 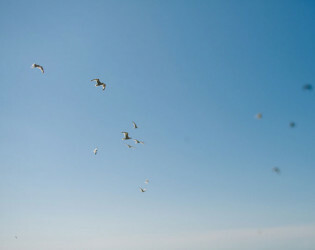 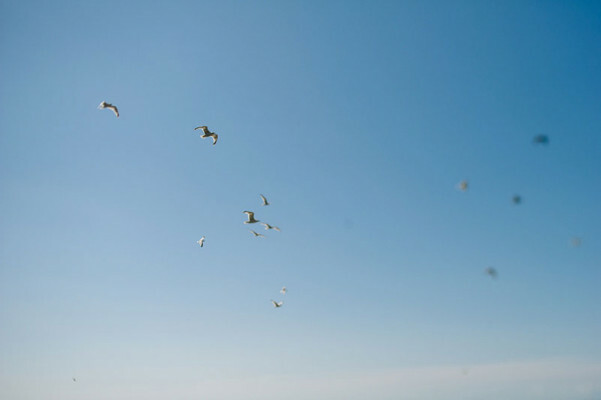 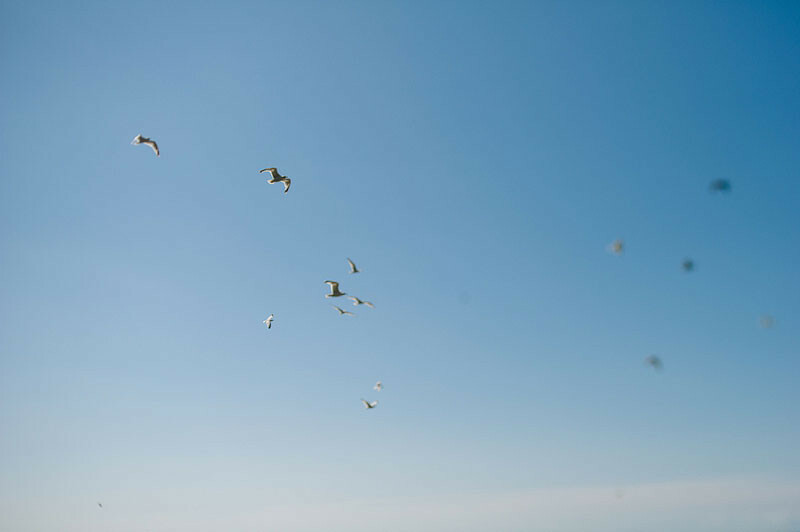 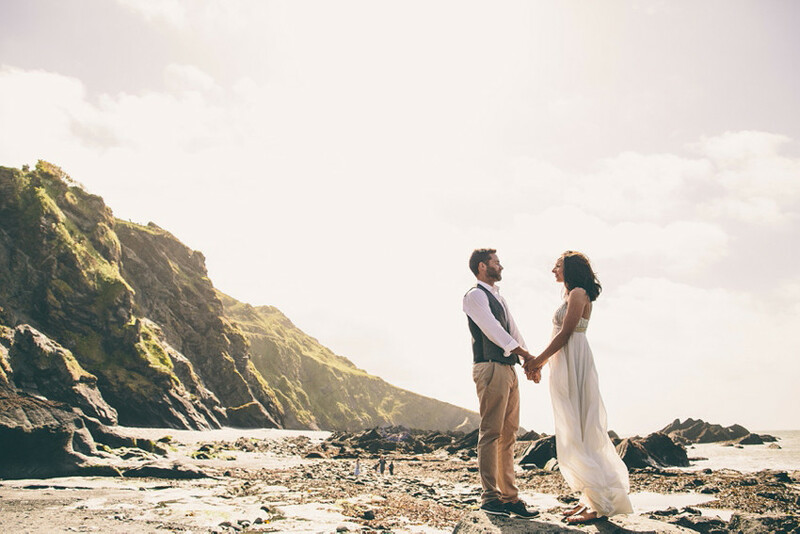 Winter weddings also available – rugged coastline with crashing waves make for a dramatic backdrop and awesome photos! Fabulous food – a wide choice of delicious gourmet BBQ menus & drinks packages available, all catering in-house by our talented Chefs. Food & Drink packages additional to Venue Hire Tariff. 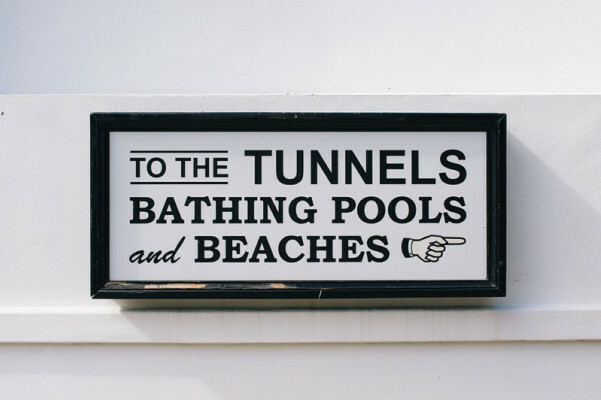 'The Bath House' Luxurious & stylish self catering holiday accommodation... 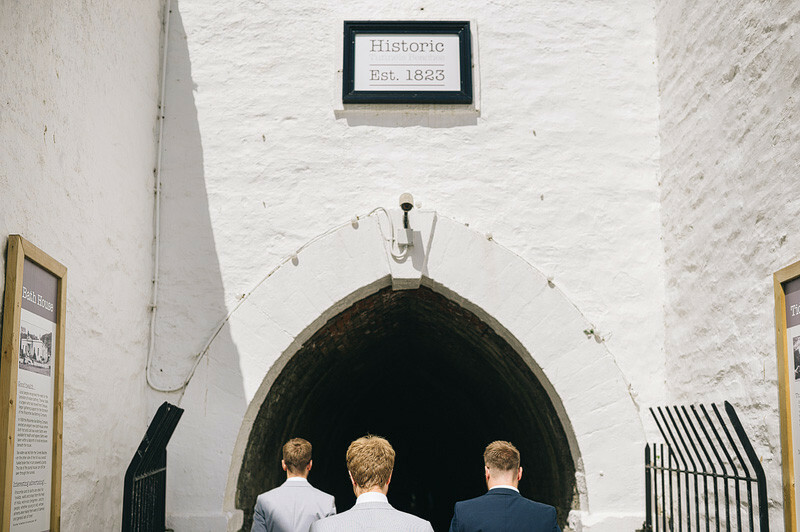 Dating from 1836, this grand building is located at our main entrance. 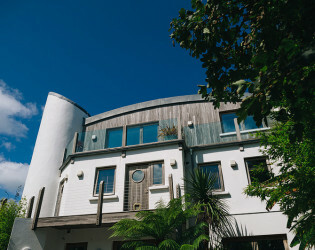 Sleeps up to 18 Adults & 6 children within 9 gorgeous en-suite rooms (sofa beds in larger suites). 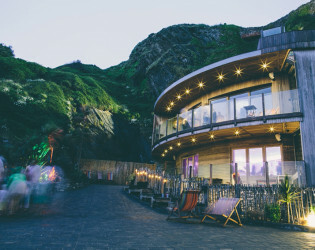 Grand lobby, lounge, large kitchen and huge dining room. 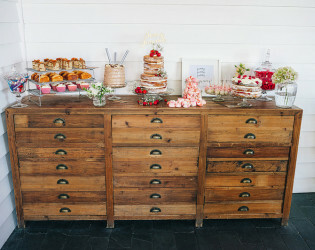 Adjoins our cafe-bar - can't be bothered to cook? 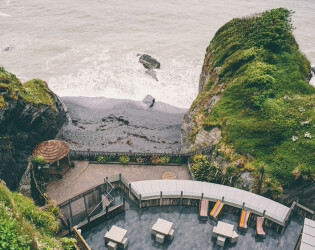 Come through for breakfast, lunch or dinner! (Booking may be required). 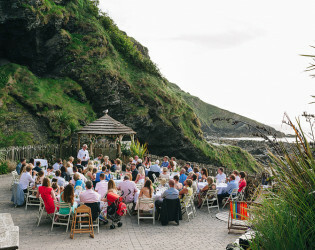 An ideal base for one large family group attending one of our weddings. 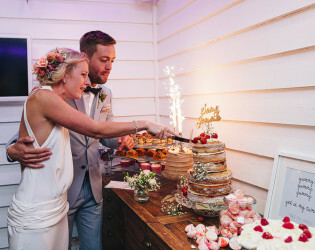 Bridal Room... We have a lovely 'getting ready room' located at our main entrance, for your exclusive use on the BIG day! Fully licensed for wedding ceremonies within a thatched gazebo overlooking the sea, or inside our contemporary & stylish bespoke venue building – ensuring there are no concerns about the UK weather! 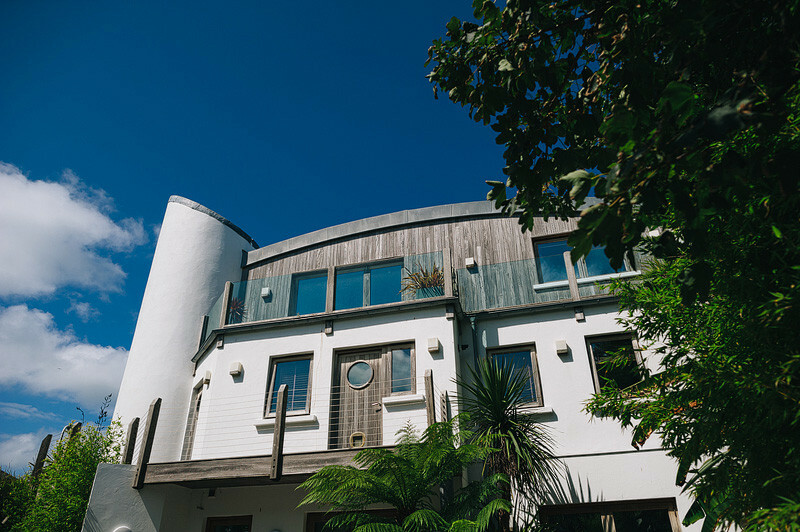 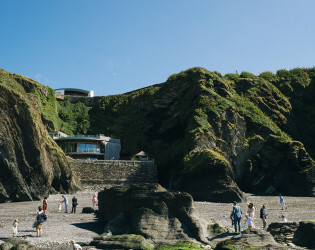 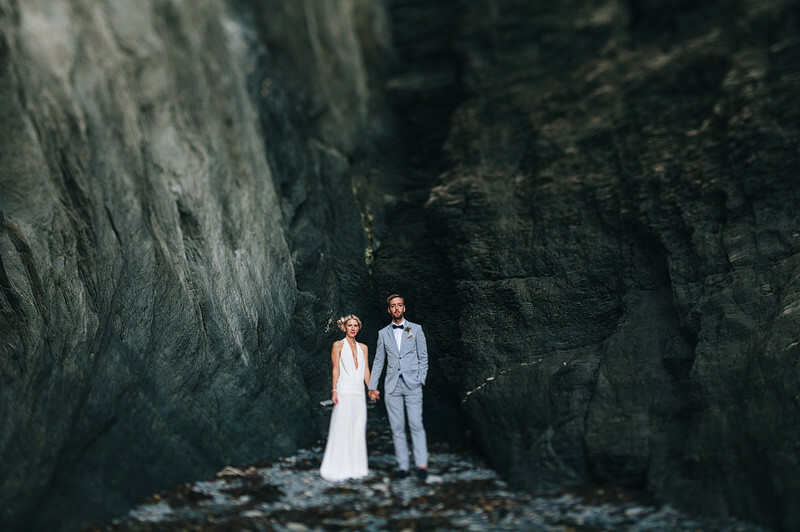 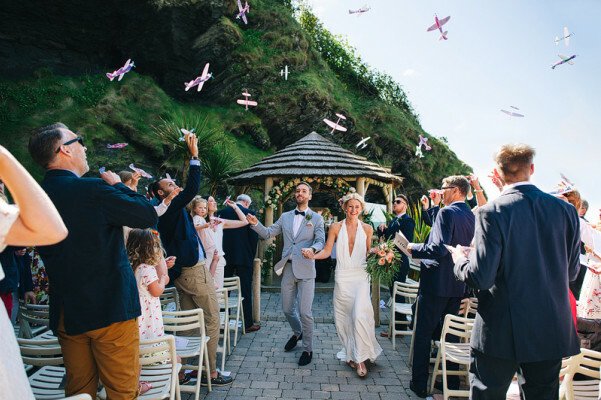 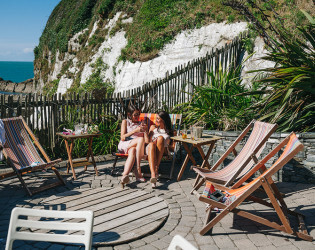 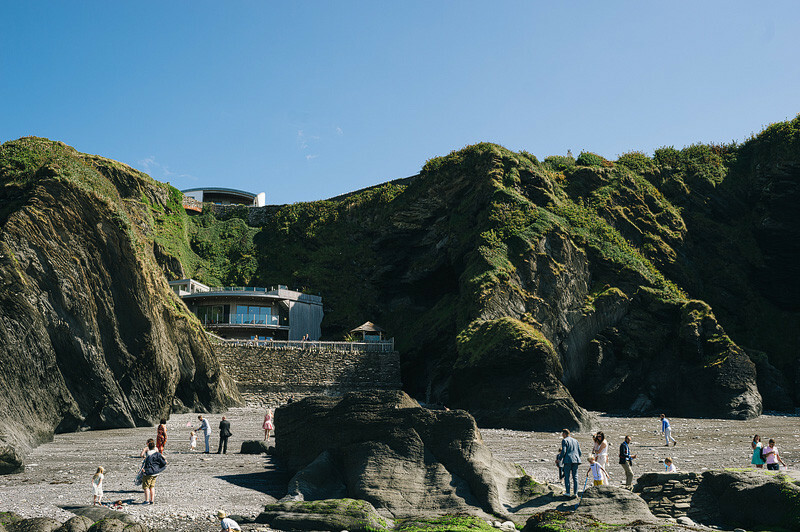 Contemporary & stylish bespoke venue building, accessed via a hand carved tunnel through the cliff, nestled within the cliffs, overlooking our private beach! 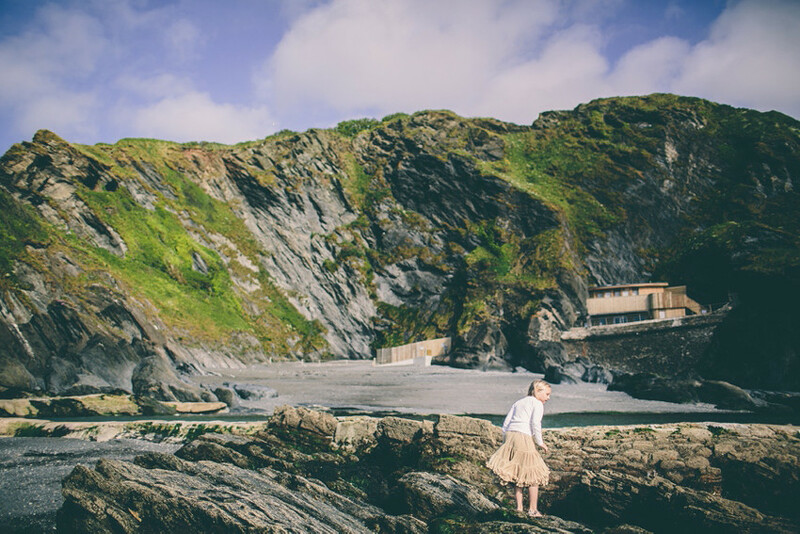 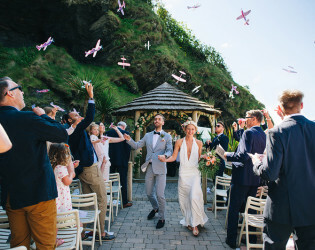 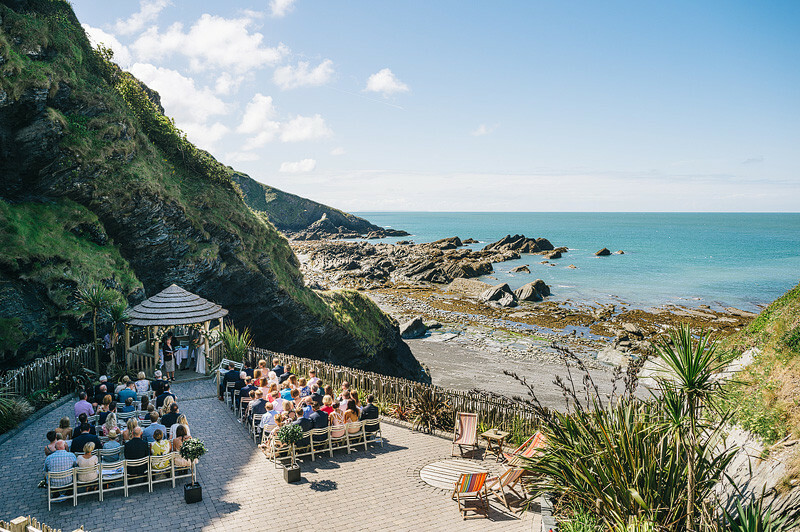 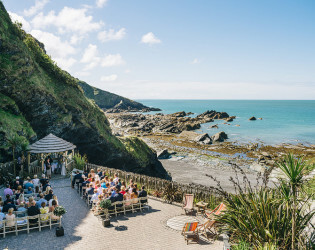 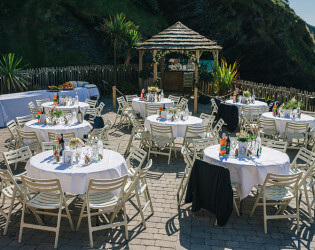 This unique & stunning bespoke wedding venue, nestled within the cliffs, overlooking our private beach & offering unspoilt rugged coastal views, is the perfect location for your special day. 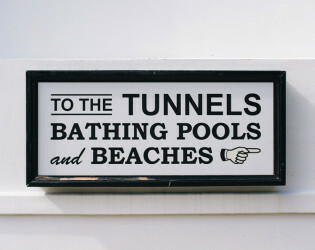 Tunnels, hand-carved in the 1820s. 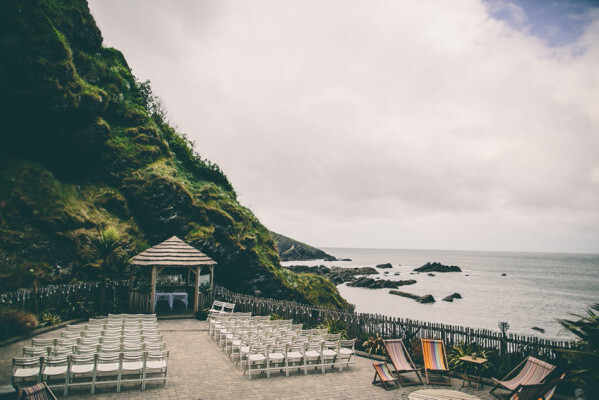 Fully licensed for wedding ceremonies within a thatched gazebo overlooking the sea. 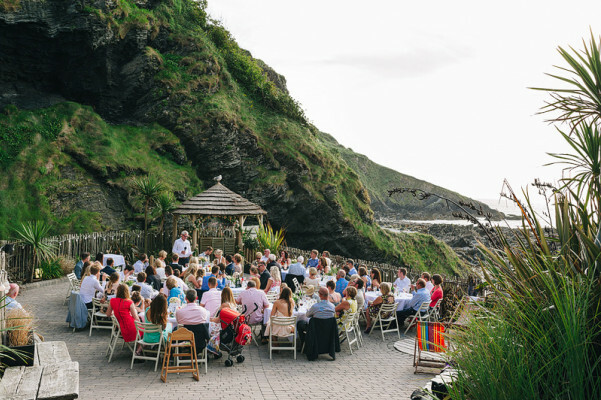 Outdoor wedding ceremony by the beach. 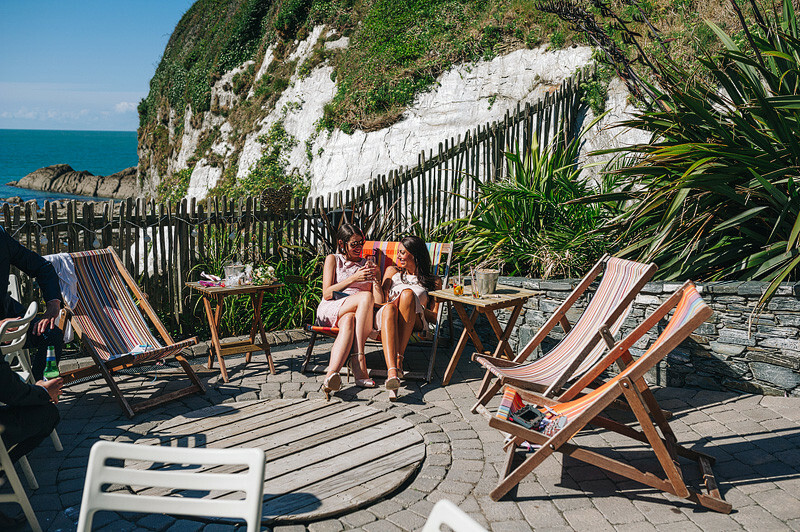 Relax on the lounge chairs and take in the view. Beautiful scenery and private secluded beaches. 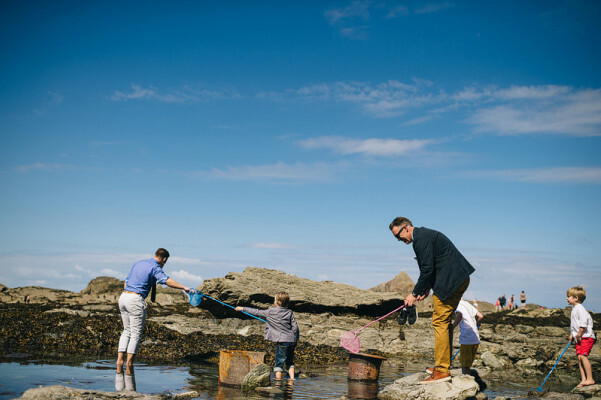 Explore the bathing pools with your kids. 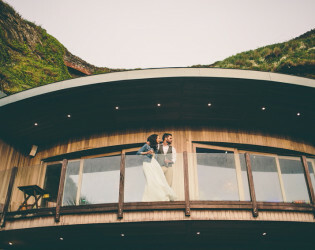 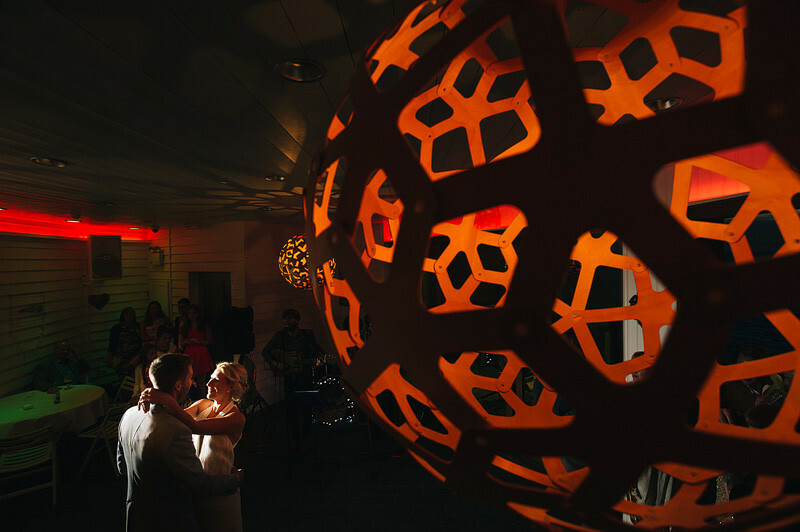 This unique & stunning location is an ideal venue for your special day. 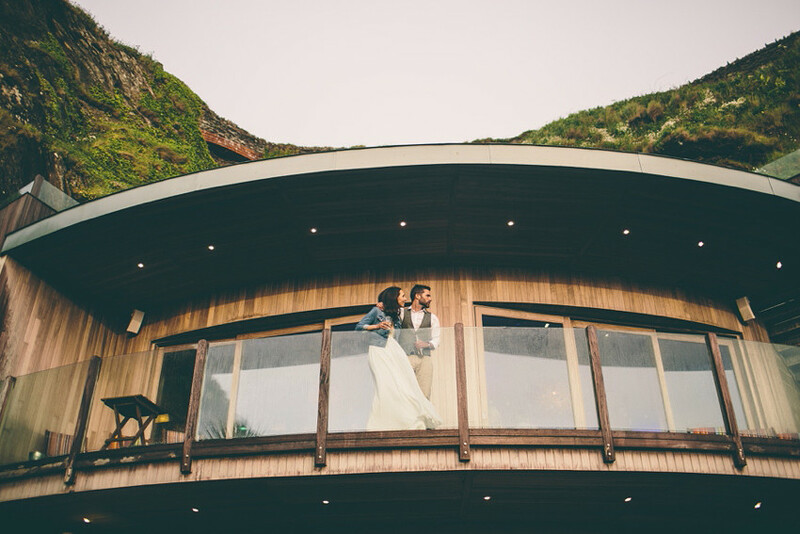 Reception area with views of the cliffs and beaches. 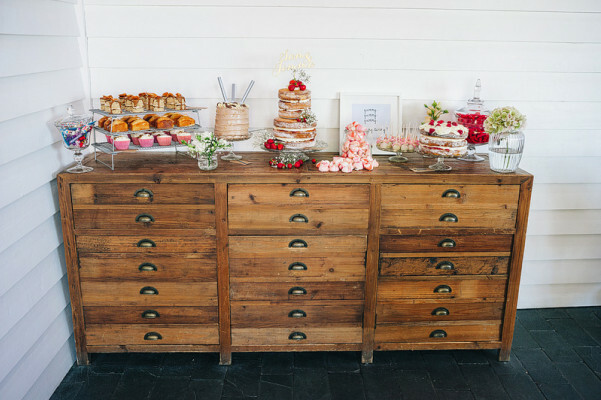 Dessert table with a variety of baked goods. 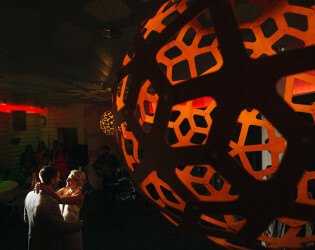 Reception space flip after the ceremony. 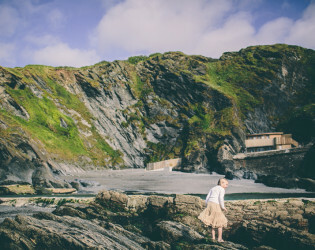 The beaches are unique for their mixture of atmosphere. 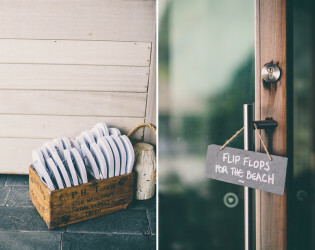 Comfortable shoes for the beach. 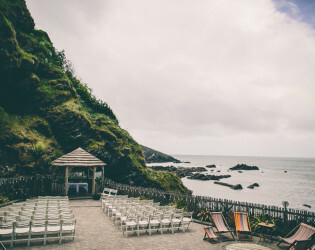 Ceremony setup by the gazebo. 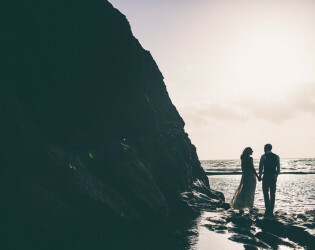 Tunnels & rugged coastal scenery will provide fantastic and truly unique photography for the wedding album. 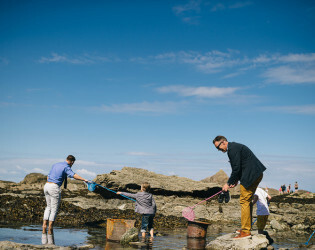 Children love to explore the pools. 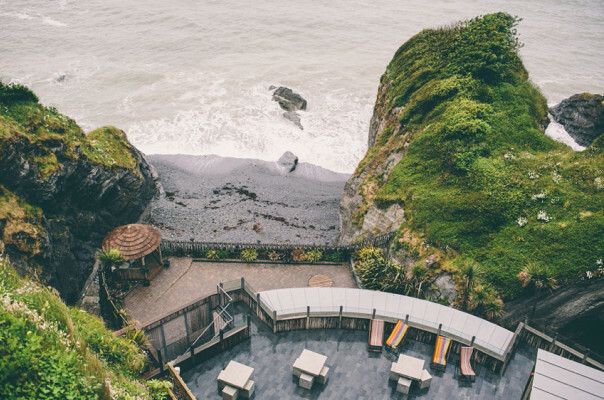 Enjoy the view from the 2nd floor balcony. 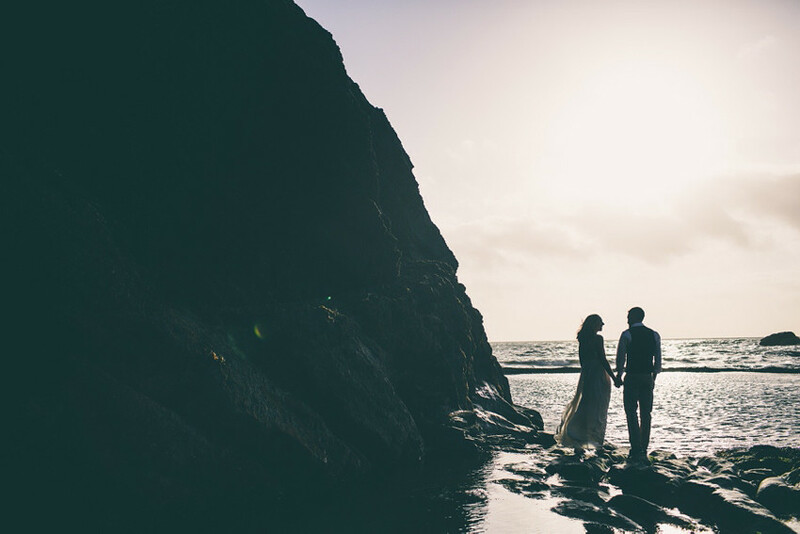 Front row seats with beautiful sunsets on the beach. 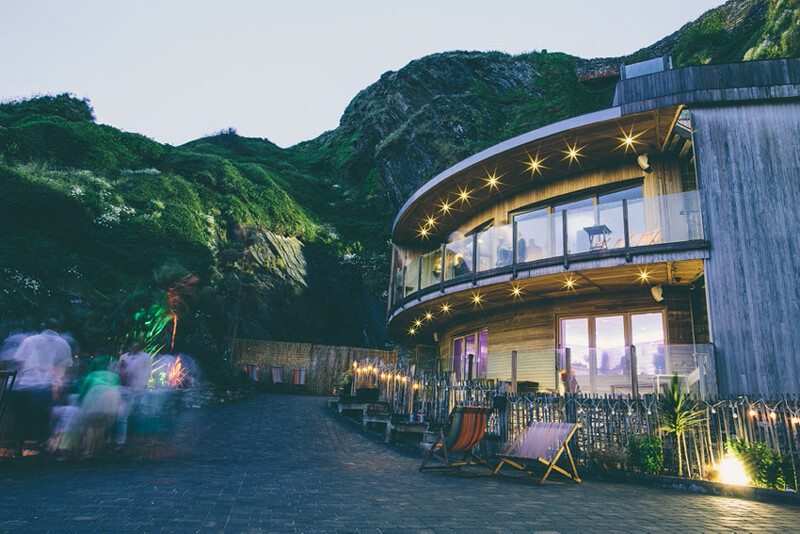 The stylish first floor function room provides spectacular views of the crashing waves, while the stunning cliff and garden lighting looks great during the darker evenings.